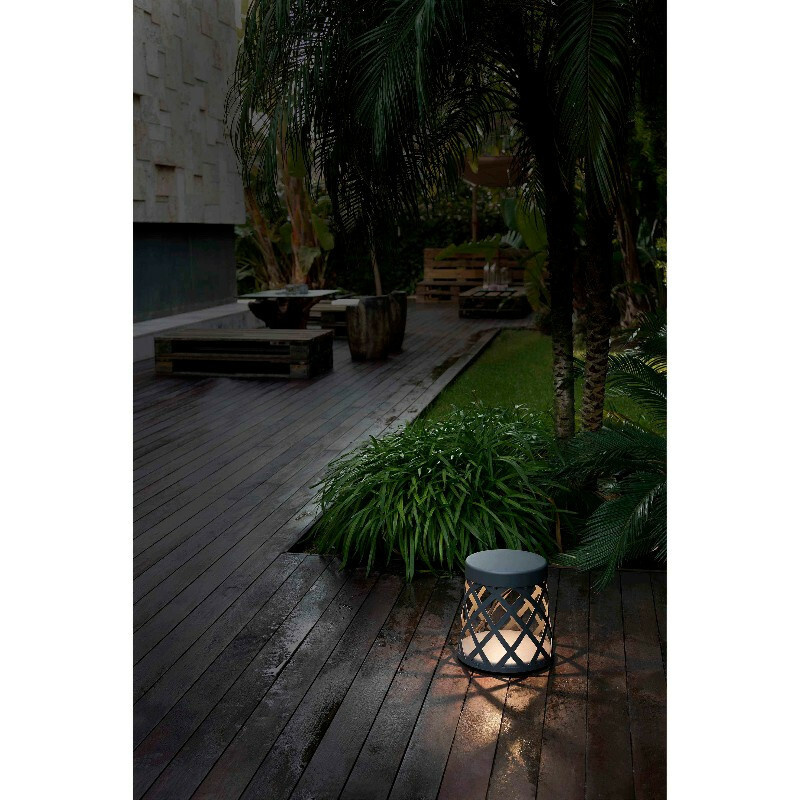 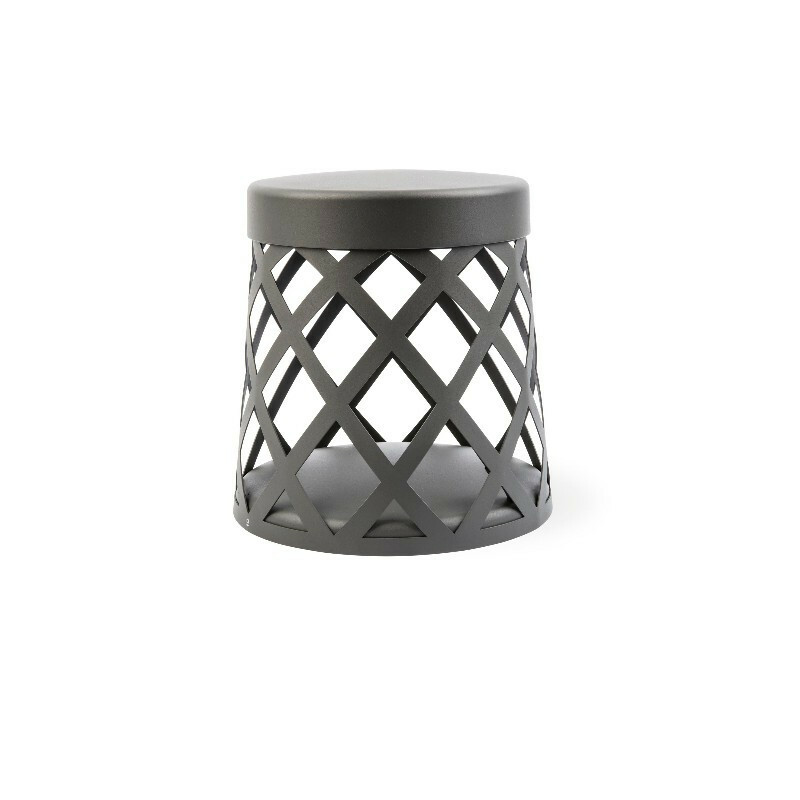 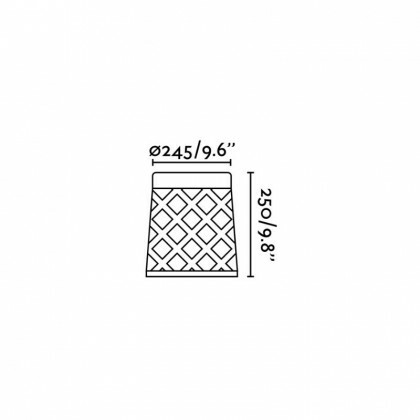 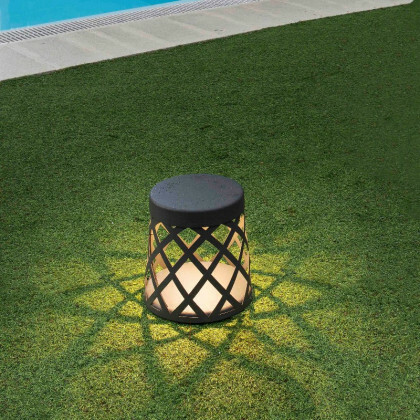 This outdoor beacon lamp is made out of a circular grid body. When switched on, the LED light source provides a nice warm light that goes through the grid which creates amazing light effects on the surroundings and on the floor. 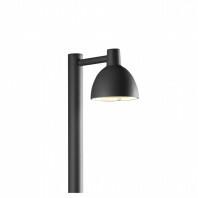 The light bulb is included and has the following specifications: LED 10W 3000K 800Lm. 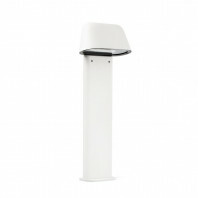 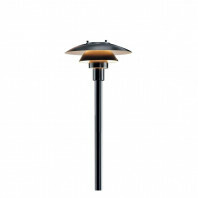 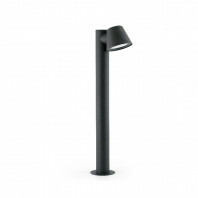 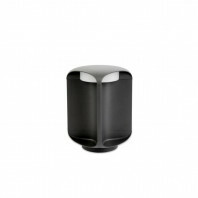 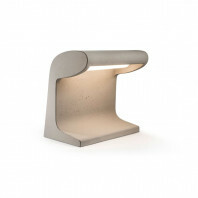 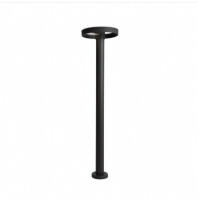 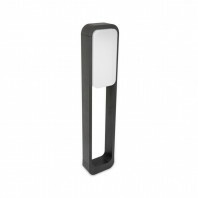 The luminaire’s height is about 25 cm and its diameter about 24.5cm.